DS Smith have had an employee Sharesave plan running for several years but wanted to increase take up. They felt that the plan needed to be more accessible, especially for their staff who were not office based, and so asked Stitch to refresh the entire employee experience. 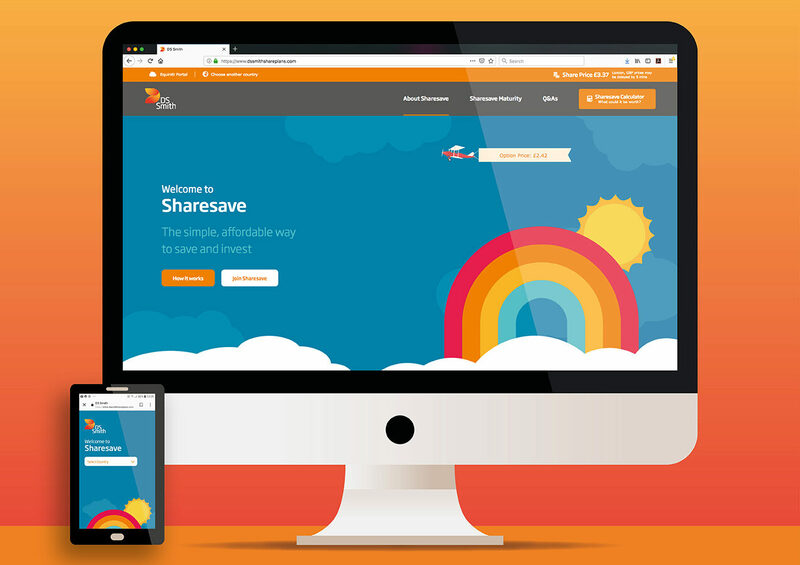 Stitch held a strategic planning session and completely redesigned the creative positioning of the plan, stripping out unnecessary copy and focusing on bright and powerful imagery to explain how the Sharesave plan worked. 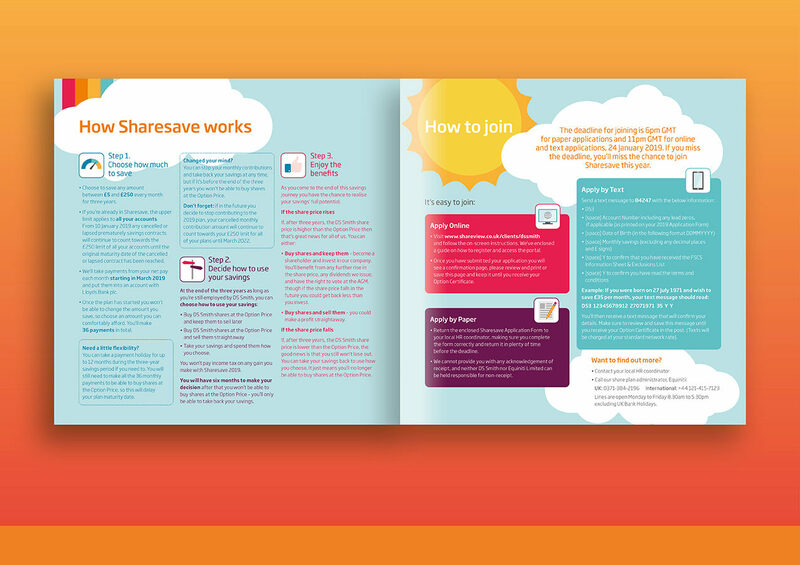 The Brief: The DS Smith Sharesave plan has been running since 2011. Following a successful pitch Stitch were asked to reinvigorate and reposition the plan with employees, to increase take up and encourage employee engagement. Prior to January 2019 the global plan take-up was around 20%. DS Smith wanted to increase take up in the UK and globally. We needed to focus on communicating a succinct but powerful call to action that was easy to understand no matter what your nationality. 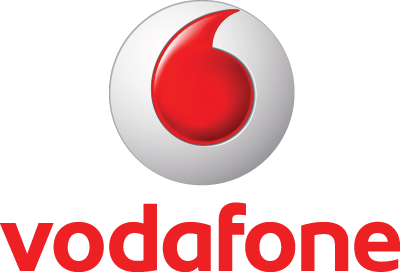 The Challenge: DS Smith has a staff of 28,000 people spread over 200 locations speaking more than 40 different languages so internal comms can be challenging – three-quarters of employees are factory based whilst only a quarter have access to corporate internet. Varying levels of financial literacy across the workforce means not everyone is familiar with the concept of a Sharesave plan and share ownership. 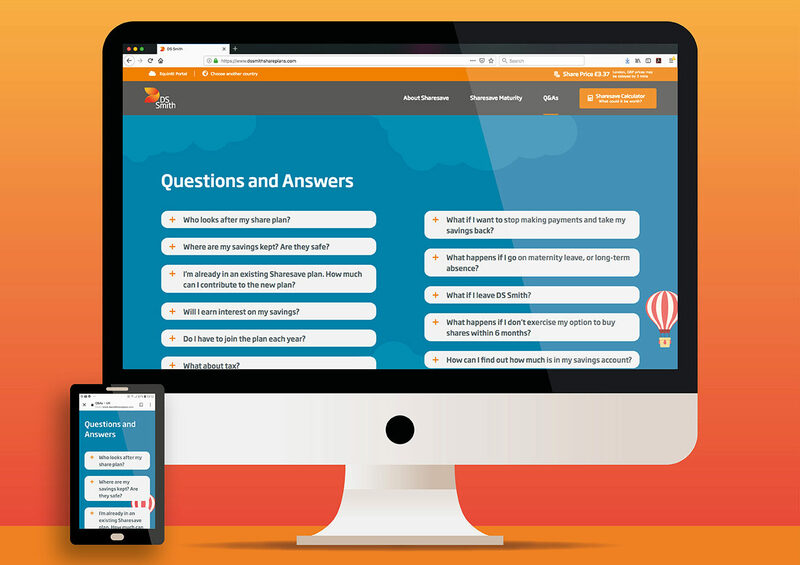 We needed to ensure all employees could engage with what was being offered to them and so had to develop a strategy that appealed to everyone. Overcoming these challenges needed to be a key component of our messaging. 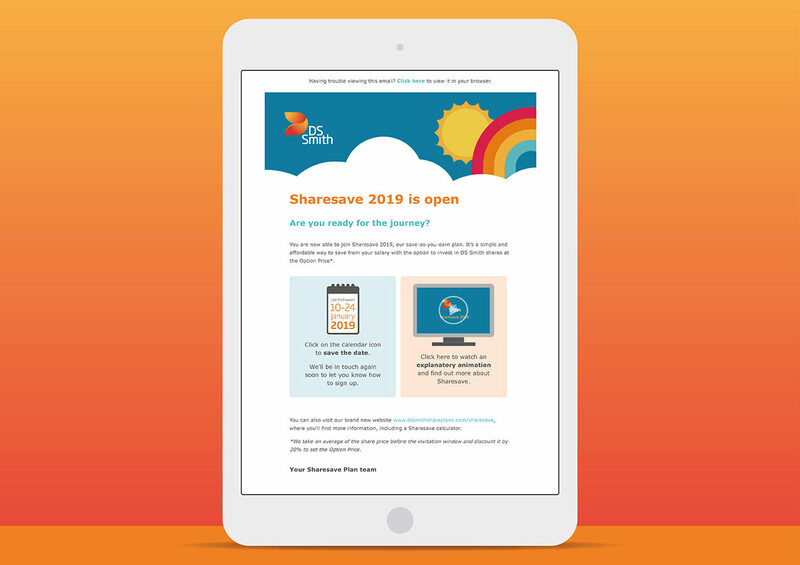 The Solution: As the Sharesave plan had already been in operation for a few years, we held a strategic planning session to think about how we could refresh the entire employee experience and creative positioning of the plan. This creative brainstorm allowed us to work up a brand-new look and feel for the plan, along with a strapline and messaging ideas. A key objective was to make the communications clear and easy to understand. 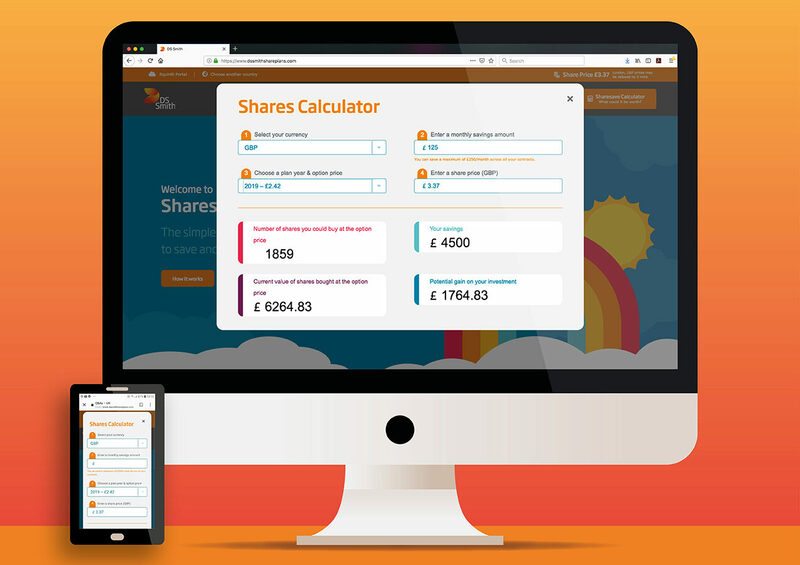 We reduced the number of words and focused on different tools (calendars, calculators, infographics and animation) to explain how the Sharesave plan works. 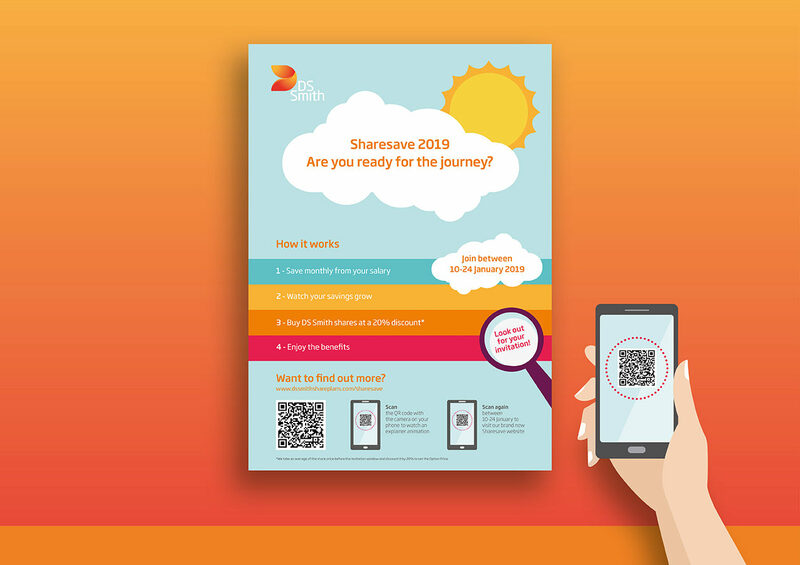 We simplified the user experience by paring the teaser email down to just 40 words and used icons in place of lengthy copy to link to the animation and a calendar to find out more and to save key dates into their own diaries. We came up with the strapline “Your journey starts here”. Combining this with a bright and bold new design the overall look invoked a sense of moving forward towards a shared goal or destination. 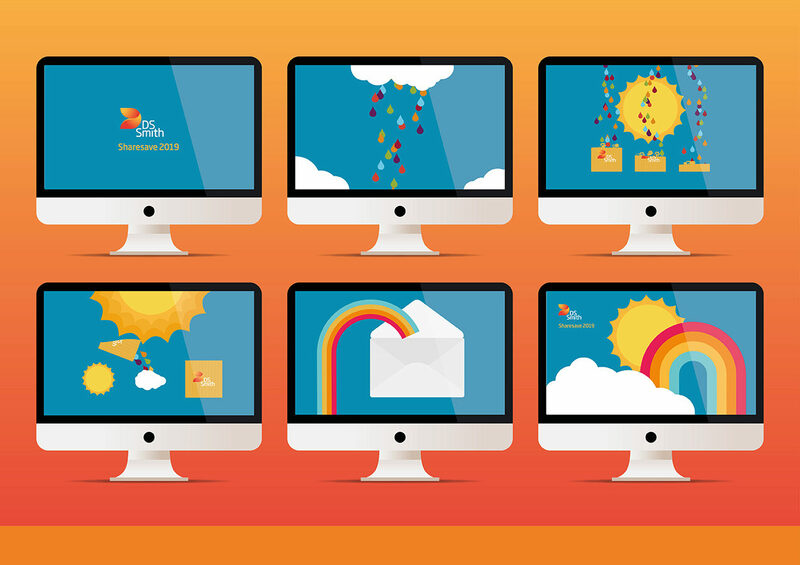 This design introduced bright colours, rainbows and lots of visual signposting. Outcome: We met our deadline, launched on time and to budget. Employee packs arrived on time so employees had plenty of time to digest the facts and make an informed decision. 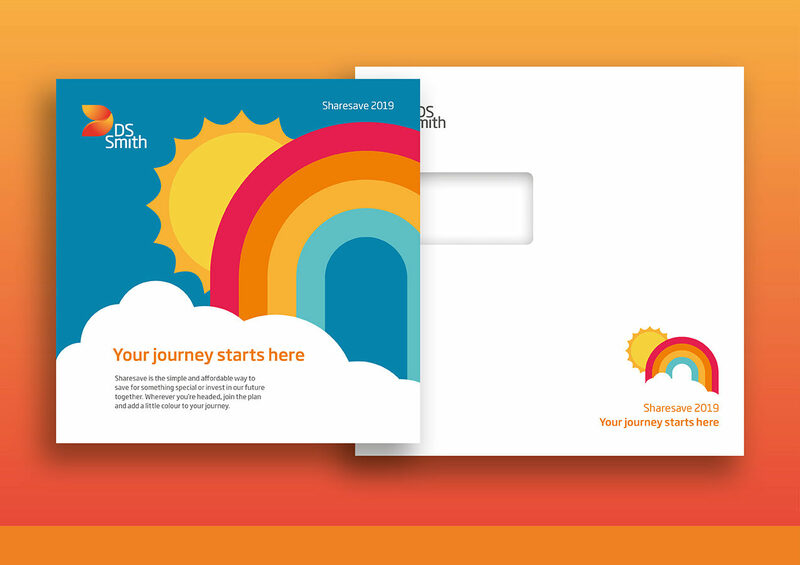 We were delighted plan take-up in the UK rose by more than 10% from 21.9% to 32.9%, with 1,736 employees signing up – a clear sign that our bold, visual messaging led to an increase in employee engagement.